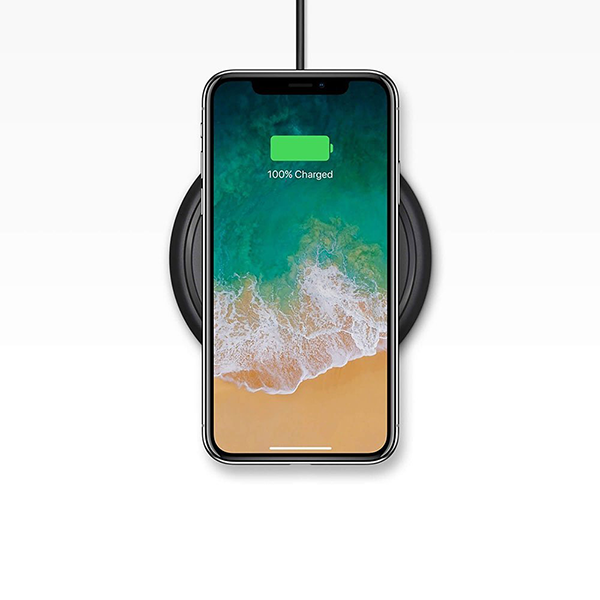 Wireless charging optimised for the iPhone 8 and iPhone X.
Wireless charging is a convenient feature that all the Smartphone manufacturers are getting on board with. 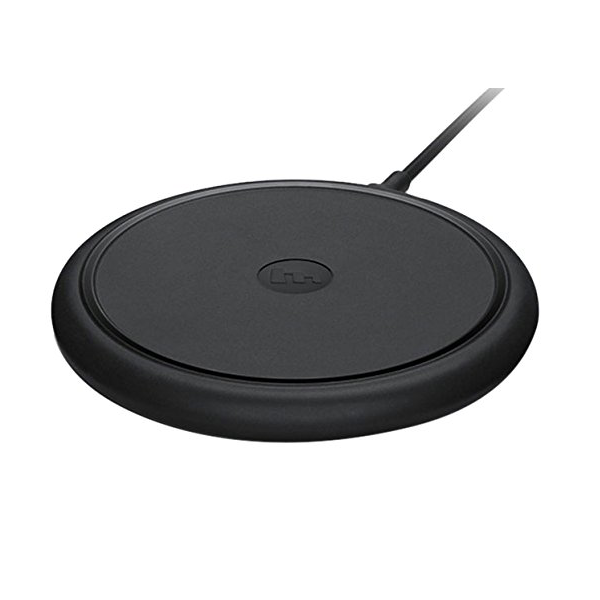 This wireless charging pad from Mophie delivers up to 7.5W of charging speed upon contact. The non-slip finish ensures perfect placement and the included mains adapter means you get everything you need in the box.The slim profile means it can perfectly sit in any home or office without being an eyesore. 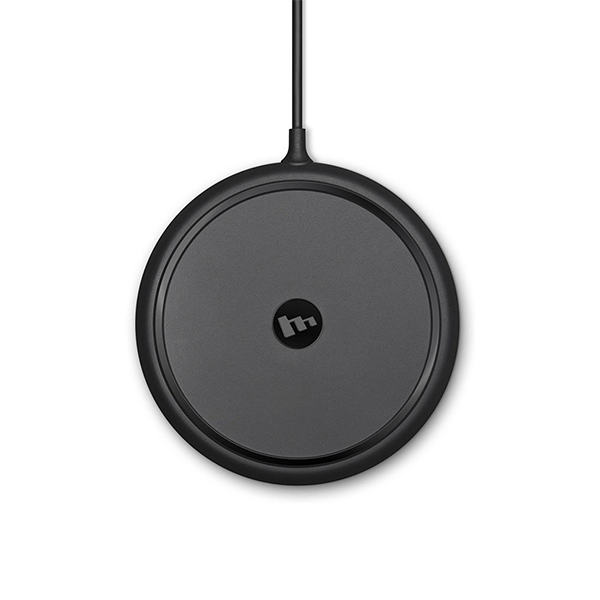 It complies with Qi wireless charging standards. Making it compatible with the majority of smartphones with wireless charging capabilities. This includes; iPhone X, iPhone 8, Samsung Galaxy S9, Samsung Galaxy S8, Samsung Galaxy S7, Google Nexus 6 and many more. It is also compatible with a range of Mophie charging cases. Such as the Juice Pack Air for the iPhone 7 or the Charge Force Case for the Samsung Galaxy S8.